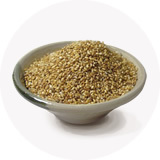 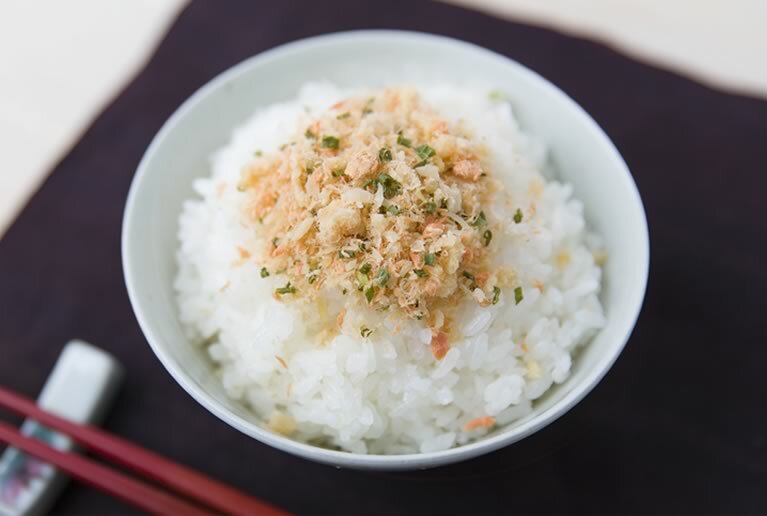 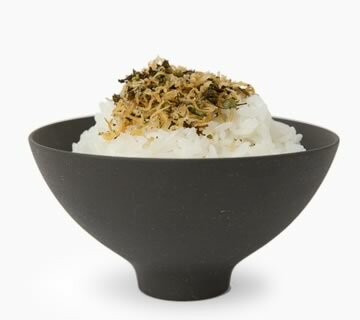 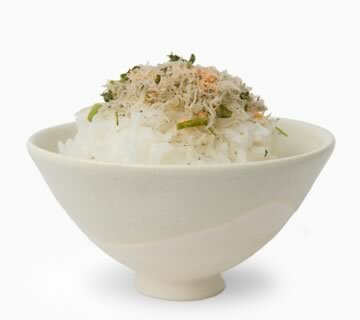 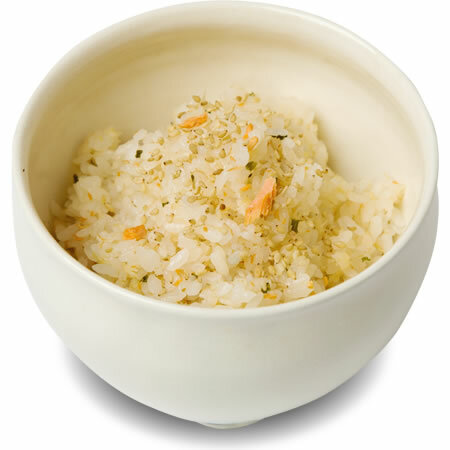 Having mild and gentle taste, you can enjoy its scent and flavor with this furikake. 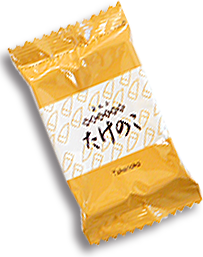 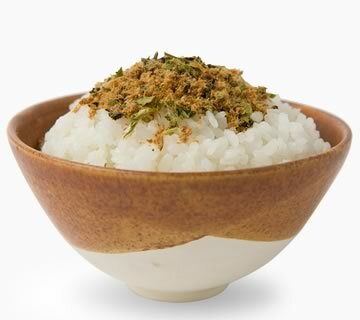 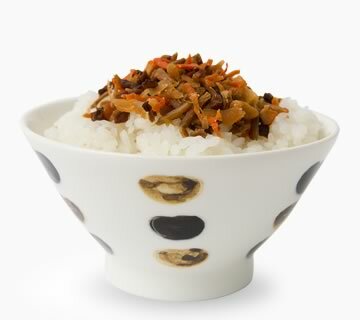 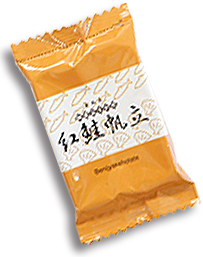 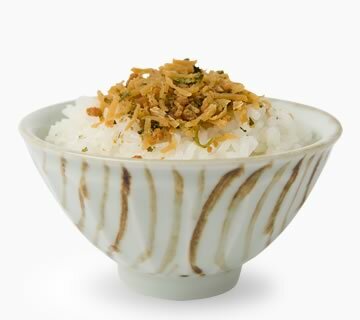 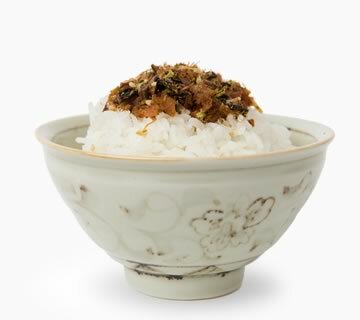 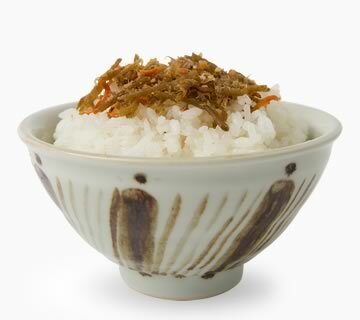 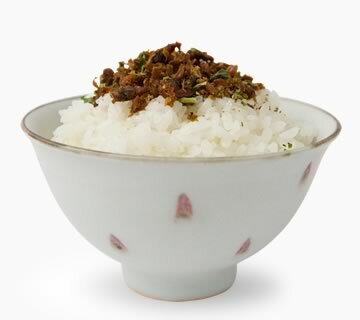 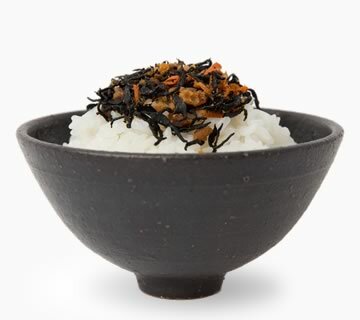 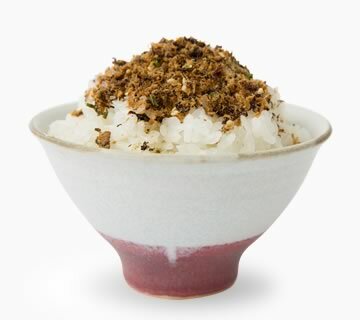 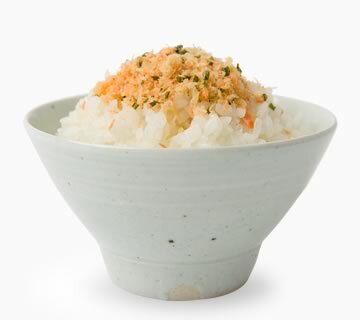 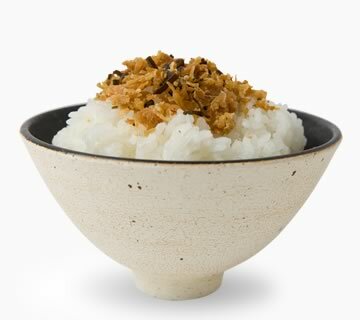 It's a mild and gentle taste furikake, with the combination of hotate kaibashira and Benizake, both having a rich flavor. 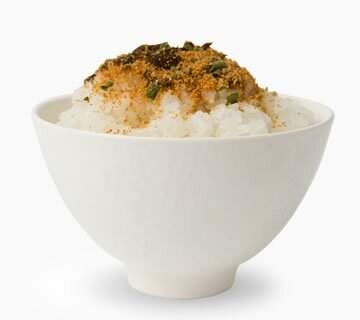 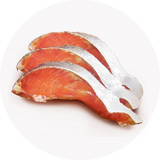 Seasonings are just salt and hon-mirin; kept minimum so that to enhance its original rich flavor. 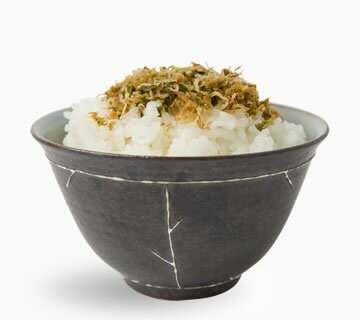 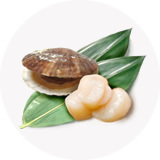 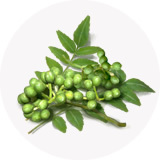 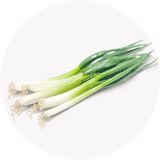 Sansho works as a secret seasoning. 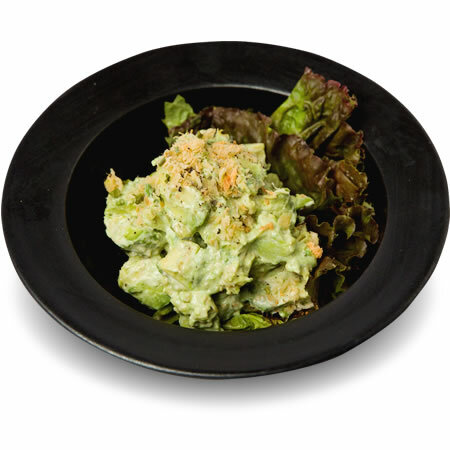 popular salad can be enjoyed in different style.